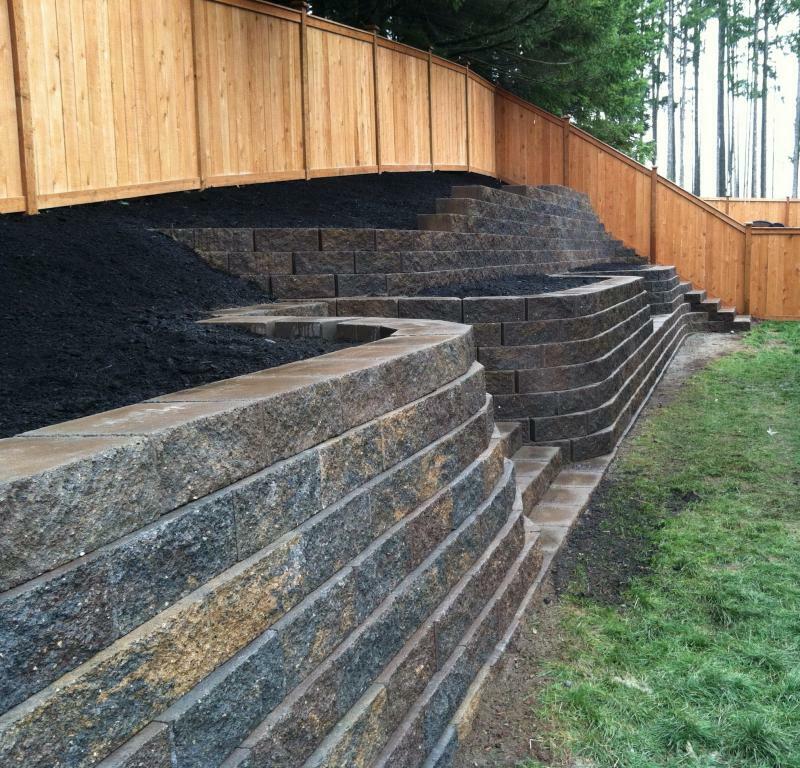 Browse: Home » Listings » SUPPLY-SMALL WALL BLOCKS » Allan block » Dansons Landscaping, Inc.
Dansons Landscaping Inc. has been serving Kitsap County including Bremerton, Silverdale, Bainbridge Island, Port Ludlow, Belfair & Allyn since 1975. 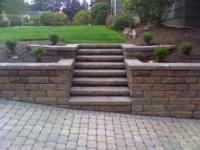 Dansons offers a high standard of customer service whether your project is large or small. We have built a solid reputation with the outstanding quality of our workmanship and unbeatable integrity. Dansons is licensed, bonded and insured. Dansons offers superior customer service. 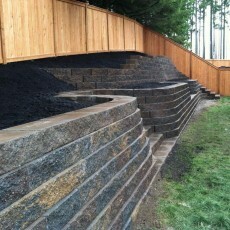 Whether you’re having drainage problems, need a retaining rock wall or you’re looking for a newly installed paver patio with a stone fire pit. From residental homeowners to commercial installation, we are a full service landscape company having the professional crew and premium materials to get your job done. We guarantee you will be pleased. Let’s explore your options with a free estimate by contacting our office today 360-692-1943 and we’ll schedule an appointment at your home or site.